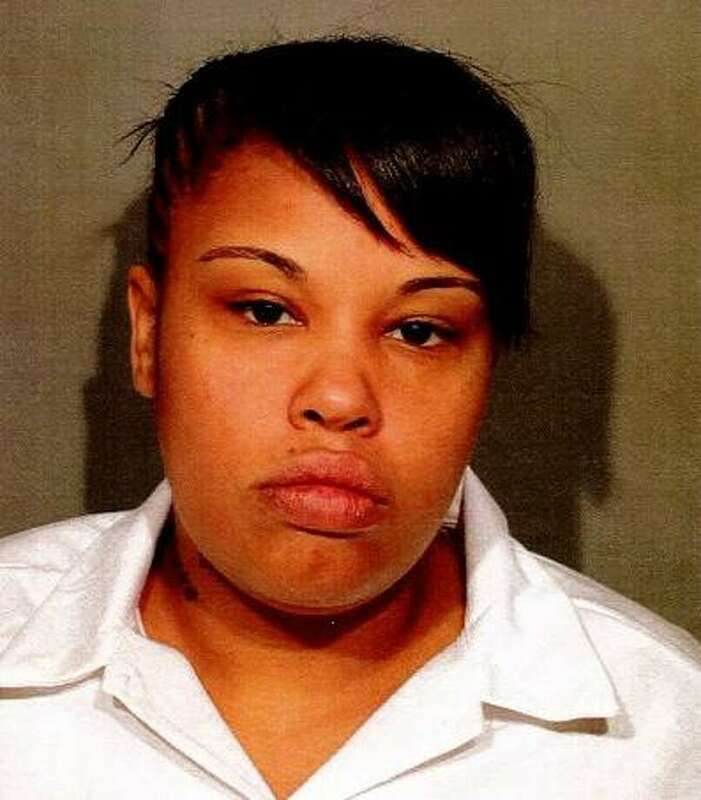 NEW CANAAN — Police took custody of a 30-year-old woman in a correctional facility in Bedford, N.Y. on charges related to a larceny at a New Canaan Radio Shack back in 2014. On Nov. 17, New Canaan police traveled to Bedford Correctional Facility to take Diana Andino into custody on an active warrant related to a larceny she allegedly committed at Radio Shack in 2014. Andino was taken back to New Canaan Police Headquarters and processed on the warrant charges of violation of probation and two counts of failure to appear in the first degree. She was taken to court later that day.